- White powder coated with perforated center baskets and reflector. - Slope sides softly reflect light back downwards. 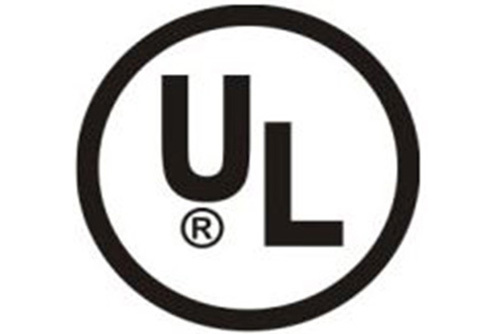 - Reflectors finished in textured matte white powder coat for uniform light distribution and over rust inhibiting phosphate coating for maximum corrosion resistance. - White metal round holes (perforation) with white acrylic overlay (standard), Frosted acrylic ribbed diffuser or white metal solid diffuser. 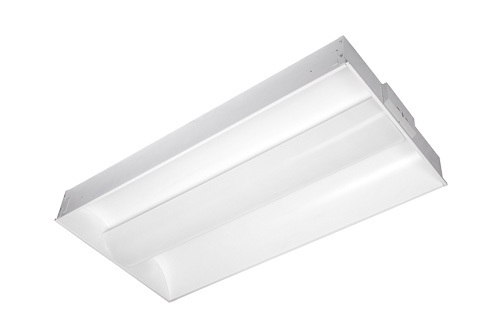 - Recessed mount in expose T-bar ceilings, Internal T-bar safety clips. Field installed flange kits are available. 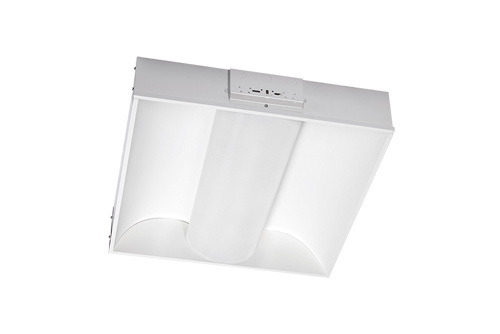 - 2’x2’ fixtures can be used with 2 higher efficiency PL-L lamp.